Digital signature stops disputed deliveries, sales orders and invoices leading to back office complications, delayed receivables and unhappy customers. To help improve service and reduce costs, drivers are carrying smartphones and tablets. These are equipped with digital signature technology for proof of delivery (POD) and orders. Mobile devices communicate with the company’s back office, hence keeping the different departments updated on delivery status and other vital data. Sapphire Web Pack allows you to take your office anywhere with mobile on-the-go access to parts of the live datafile from any device with a browser. Data can be updated in real-time therefore giving business the flexibility of how and when it can be added into the system. Digital signature technology instead of paper-based transactions ultimately saves time and eliminates frustrations involved in the delivery process. With delivery drivers and sales reps becoming time poor in logistics, a simple workflow helps retain and recruit staff. No more waiting for documents to return, filed or transferred to other departments, they are recorded immediately. 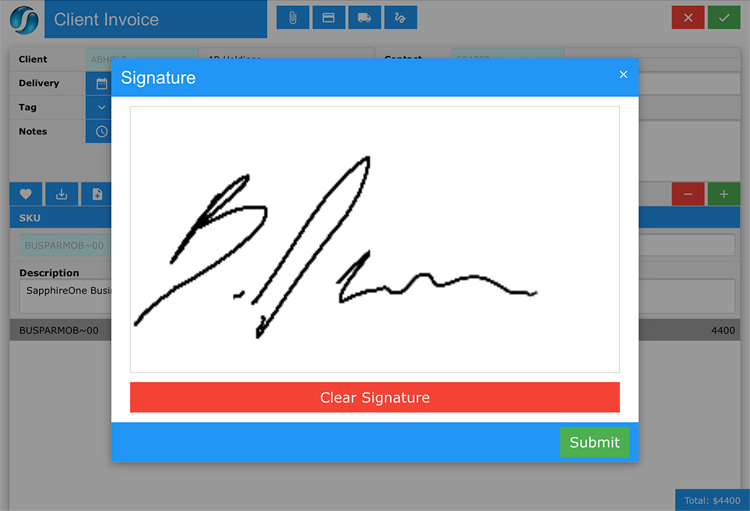 Simply obtain the digital signature on the supporting document. The Sapphire Web Pack digital signature captures proof of delivery and helps resolve disputes over delivery times and quantities. Clients sign the delivery receipt with either a pen or fingertip via the driver’s tablet or smartphone. This provides immediate proof of delivery . For sales reps, the signature panel provides immediate approval of quotes and orders. 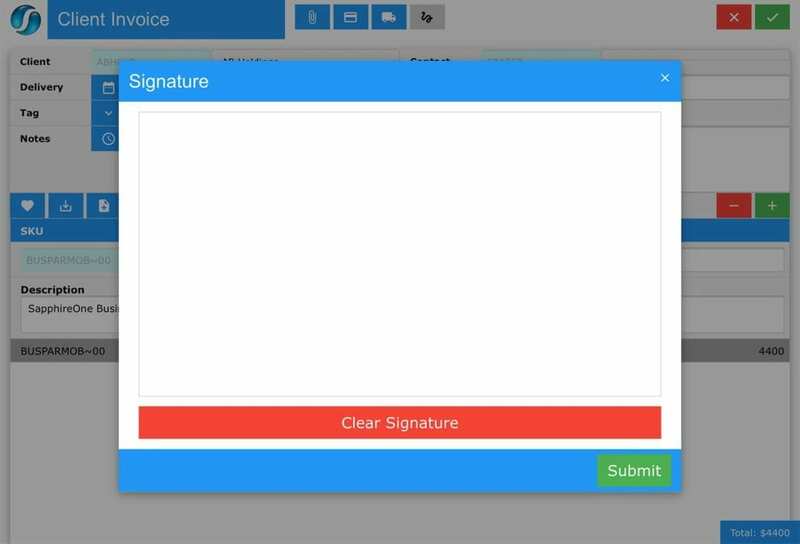 The signature panel is available in the Data Entry, Client Sales Menu. 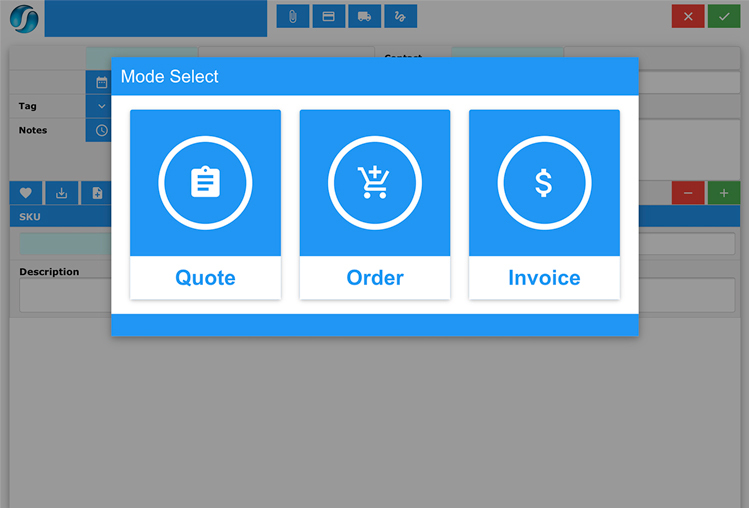 The signature button is on the top tool bar in Quote, Order and Invoice Modes producing a pop-up screen. As a result, deliveries and sales are recorded in real-time on the SapphireOne server for all relevant departments to view. 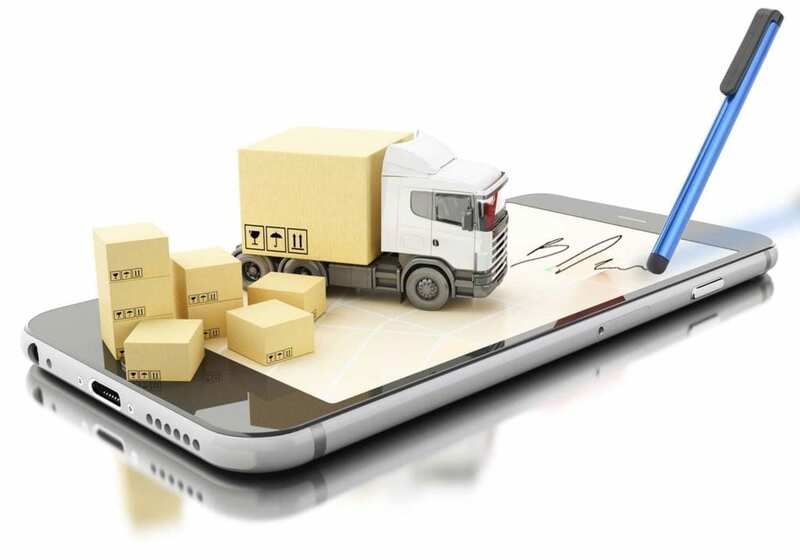 With mobile proof of delivery, supply chain operations are streamlined. Furthermore, driver tasks are automated to ensure accurate, on-time and error-free pickups, deliveries and returns. Deliveries are faster, which can ultimately save your accounts department time in areas such as resolving credit disputes. Reduces costs- becoming paperless, less couriers, shipping and data storage costs. Better efficiency- online processes speed up workflows and turnaround times. Increased productivity- less time on processing and more on sales and deliveries. Accurate data- no manual data entry and duplications, transferring of paperwork. Better customer service- deals are closed faster on mobile devices. Environmentally friendly- enhances your logistics credentials as saving the environment. For more information regarding improvements and features within the latest release of Sapphire Web Pack. Alternatively, contact our office on (02) 8362 4500 or request a demo.